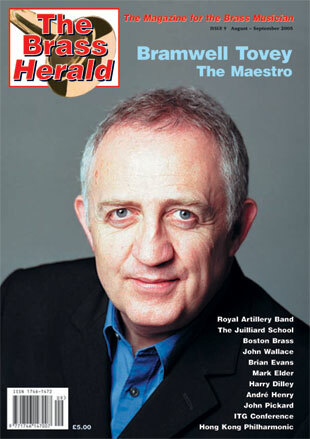 The December 2011 issue of The Brass Herald is now published. 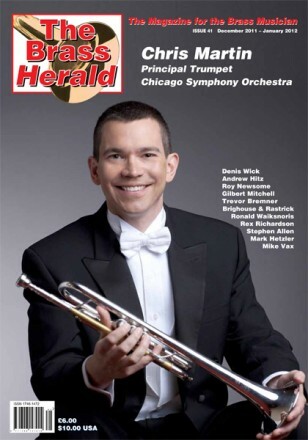 This 92 page full colour publication features Chris Martin, the Principal Trumpet of the Chicago Symphony Orchestra as its cover story. 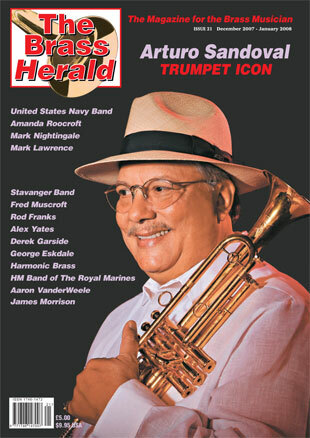 Also in this exciting issue are interviews and articles on Brighouse & Rastrick Band, Ronald Waiksnoris, Rex Richardson and much more..